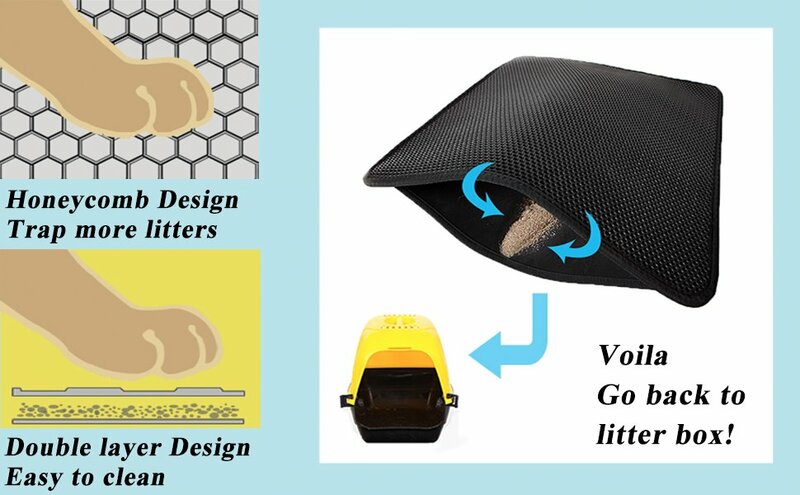 The best way to control litter scatter is to stop it before it starts. 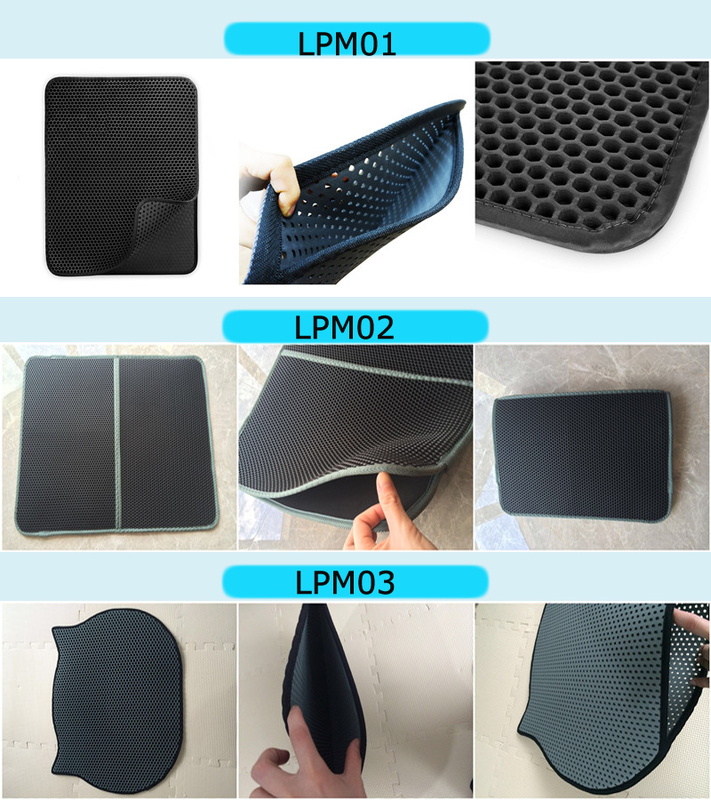 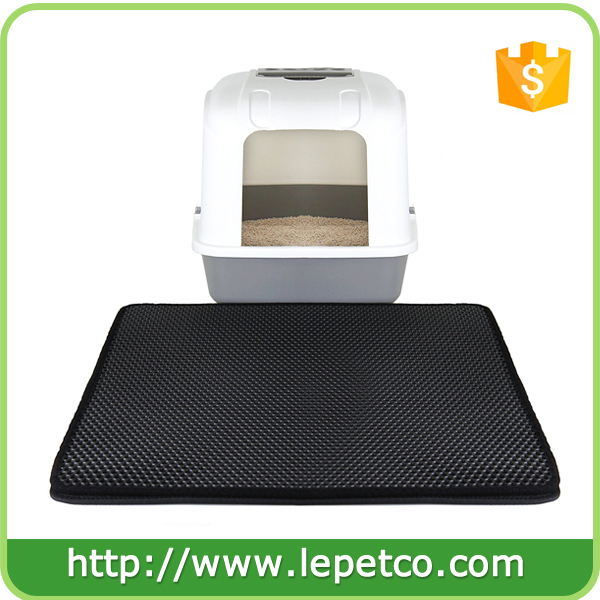 This Cat Litter Filter Mat with honeycomb top layer and waterproof base layer. 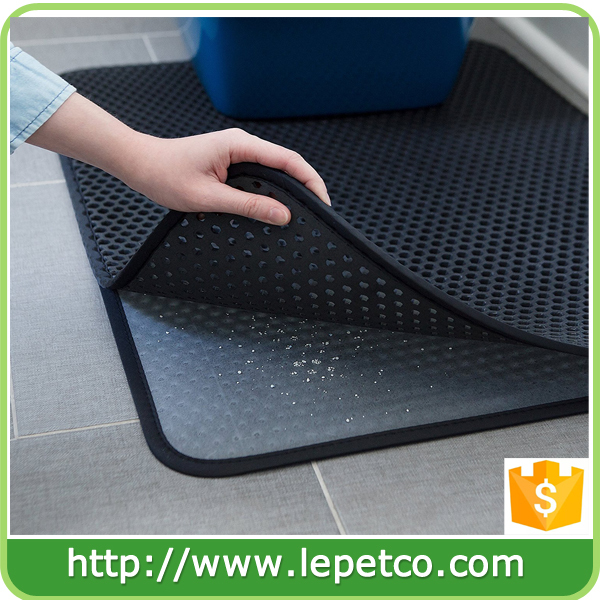 Litter and debris falls through the holes and is collected in the base. 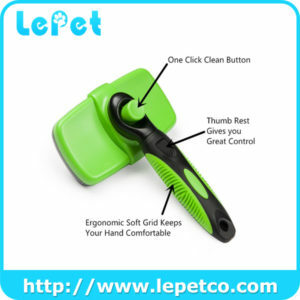 Simply pour out to empty, shower rinse (and sun dry) to clean and maintain. 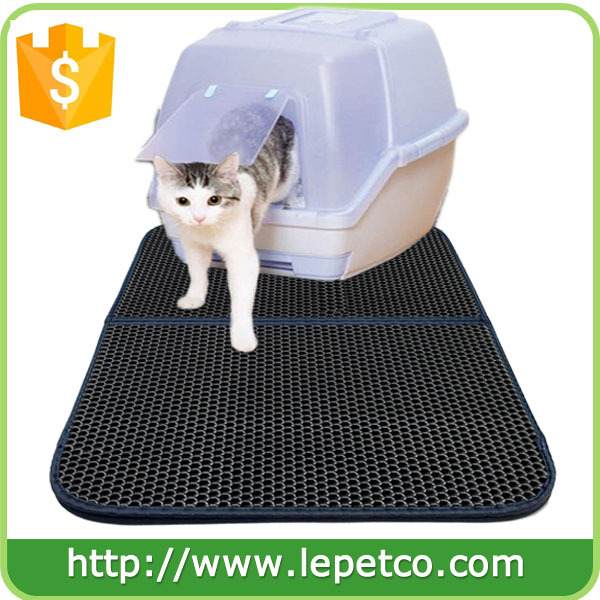 Made of durable, non-toxic EVA foam rubber; lightweight at only 2 lbs. 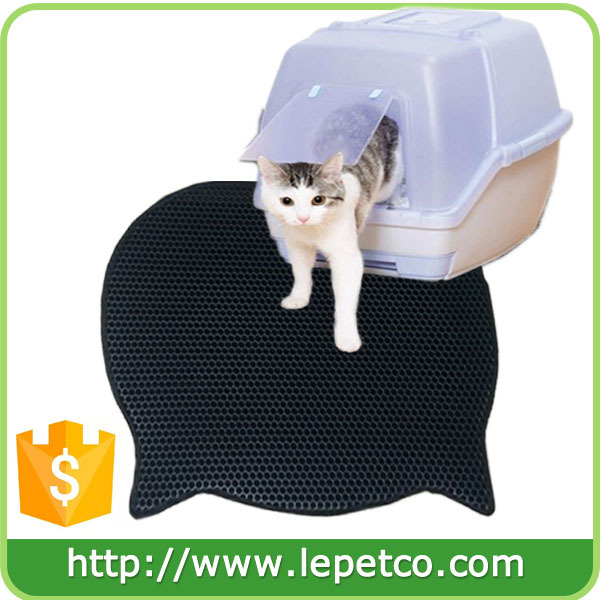 Suitable for one or more cats of all ages. 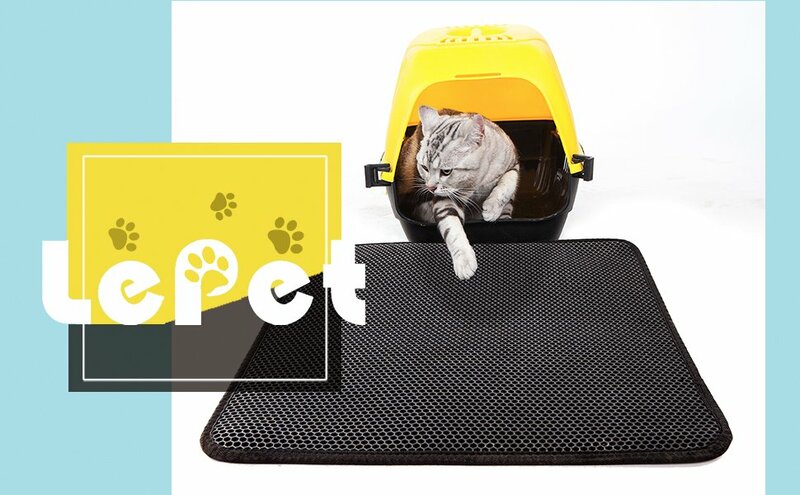 Lepet is known for innovative, solution-based and environmentally responsible products that fulfill all of your pet’s needs — from play and interaction to rest and privacy and more. 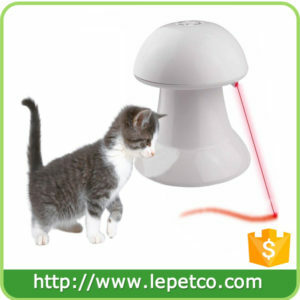 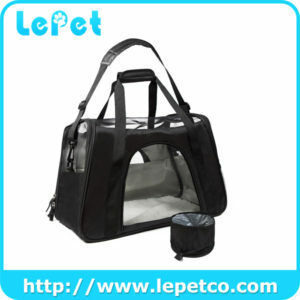 Lepet is grounded in the principles of pet safety, customer satisfaction, and environmental responsibility.